It’s that time of the year again when temperatures are getting low and staying warm is crucial. 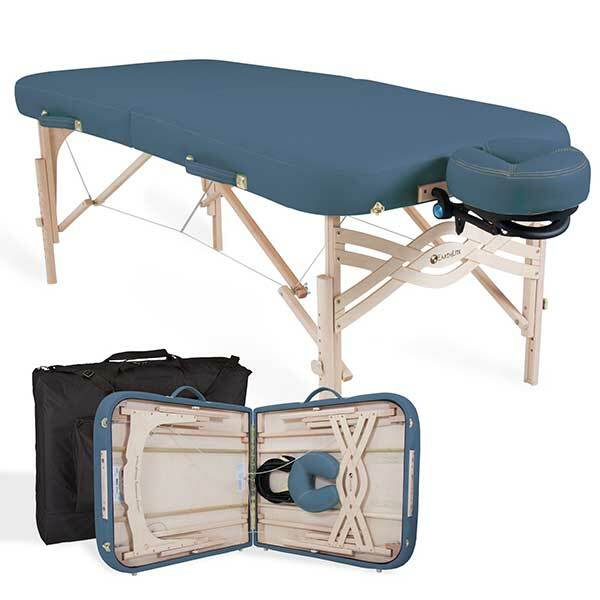 Getting a massage is always a relaxing activity at any time of the year, but in the winter season, a chilly session is the last thing any client would want. 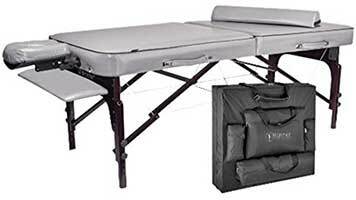 Room heaters can certainly help, but a massage table warmer is a more direct solution. You don’t have to wait for the room temperature to settle. Just turn on the warmer pad, and you’re good to go in a few minutes. Many would say that you’re missing out on a lot if you haven’t experienced table warmers. Some even swear by them. The warmth and comfort that this thing provides really make a huge difference, especially in winter. 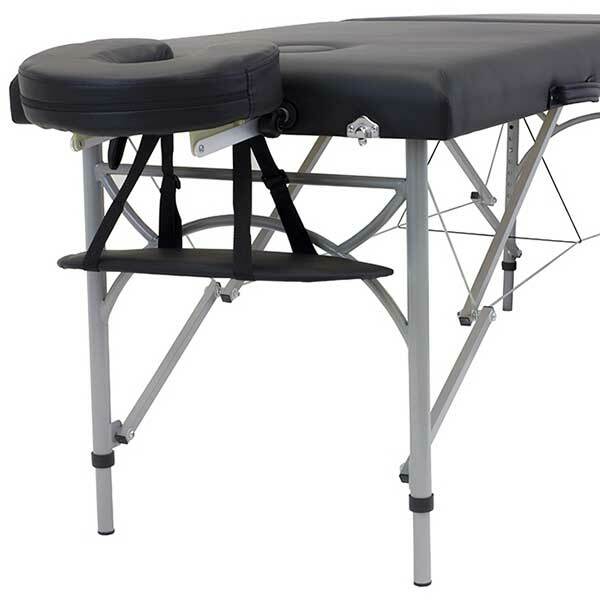 As a practitioner, investing in a massage table warmer is a great decision. 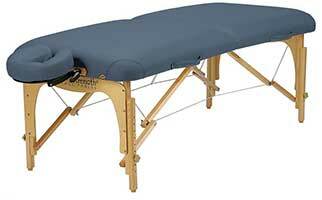 Your clients will appreciate it if the table and the sheets are comfortably warm when they lay down. 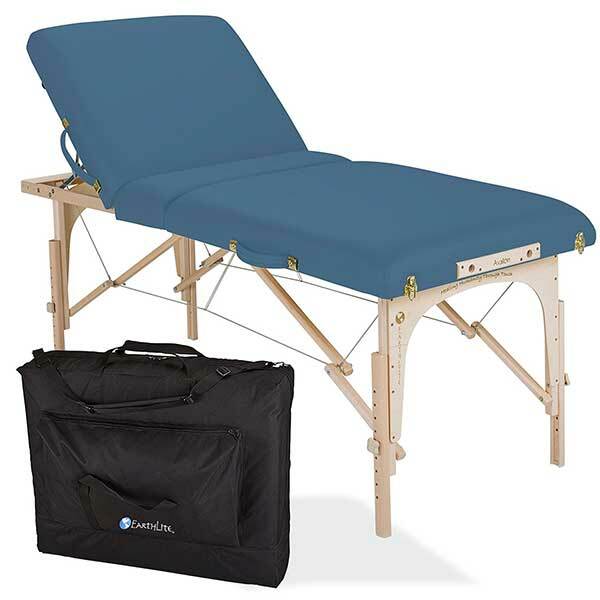 Use it along with a fleece pad, and they will truly enjoy the entire session. There are several brands that sell table warmers. 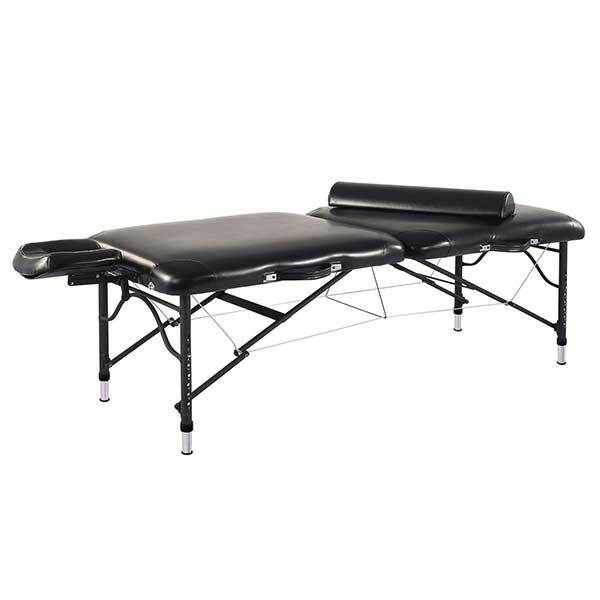 As always, seek one from the manufacturer of the massage table you own. If there isn’t any or it’s not to your liking, then the chart below will help you decide which one to buy. 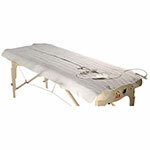 Table warmers usually have standard sizes that fit most of the massage tables available in the market. The standard size is 30 inches wide by 72 inches long. They also have the usual features such as adjustable settings and automatic overheat protection. Their power source is from a regular power outlet. The main difference is in the quality of the fabric as well as in the digital display. User reviews on quality and durability can greatly help you pick which one to get. The video below shows what a table warmer looks like. 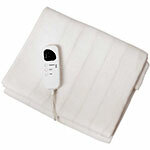 Adjustable Settings: These include preset temperature options and timer functions. The values are controlled via an LED display in the digital controller. The preset options vary by brand. Some come with 5 while others only have 2-3 (low, medium, high). The auto overheat protection reduces the risk of fire in case someone accidentally left the unit on for an extended period of time. Typically, table warmers don’t need cleaning after several uses since they are covered with a table sheet on top. However, they do get dirty and smelly over time. Apparently, you can’t machine wash an electrical unit, so you’ll have to clean it by hand. It’s okay to get the fabric wet as long as the unit is off and disconnected from the power plug. However, you have to be careful not to introduce water into the digital controller. Only then can you can wash it by hand with water and detergent. When drying the table warmer, make sure that the digital controller is not exposed to extreme heat. Simply allow the fabric to dry naturally with the wind and with moderate sunlight. Once again, keep in mind that the controller must not be exposed to water and extreme heat.